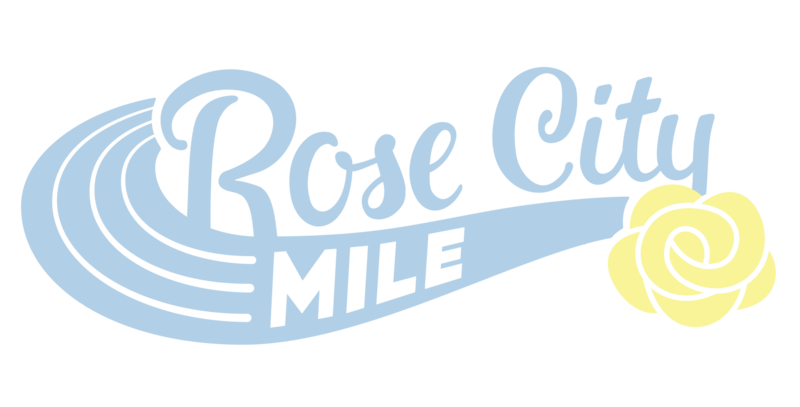 Rose City Track Club is proud to present the second annual Rose City Mile at the Duniway Park Track in Portland, Oregon on Saturday, June 29th, 2019. Our mission is to provide a fun, competitive, and accessible opportunity for runners of all ages and abilities to test their fitness in the mile. Test yourself in the mile no matter where you are in the world by participating in the Rose City Mile virtual mile! Participants will receive a Rose City Mile t-shirt and bib number in the mail. * Post a photo or video of your run, use the tag @rosecitytrack and hashtag and #rosecitymile, and let us know how you do! Results will be posted in the "Virtual Mile" category on the results page. Awards will be sent to the top five male and female finishers. 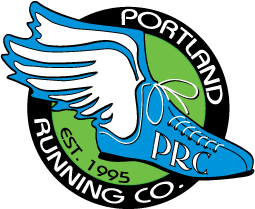 Rose City Track Club is committed to clean sport and does not condone the use of performance enhancing drugs or banned substances at any level of competition. Athletes who have been suspended by a governing body for using performance-enhancing drugs are not eligible to participate in Rose City Mile. *Register by May 15th to guarantee shirt size; otherwise while supplies last.